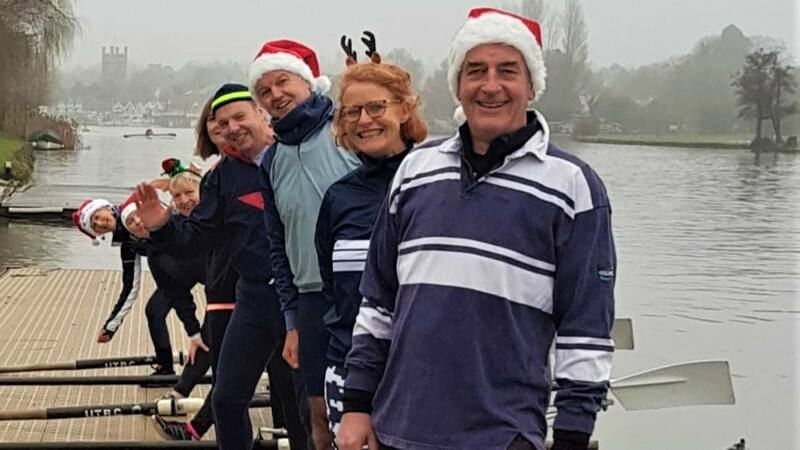 Graham Smith, 62, tragically died while out rowing on the River Thames at Henley on Sunday 30 December 2018. The Upper Thames Rowing Club member was a free spirit who loved life. 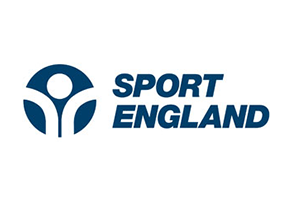 Born in Newark, Nottinghamshire in 1956, Smith spent his childhood there before moving to Cardiff for university, studying civil engineering and going on to become a structural engineer. 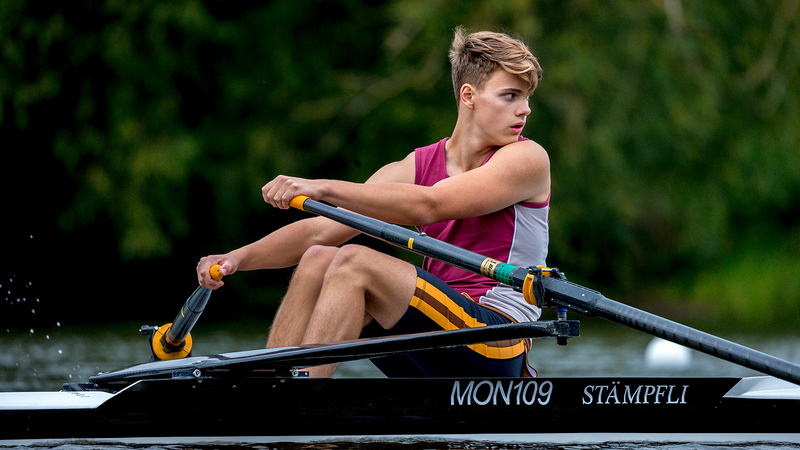 His enjoyment of rowing started at a young age and as a student at Cardiff University he was chosen to represent Wales in the Home International Regatta, competing at Athlone, Ireland. 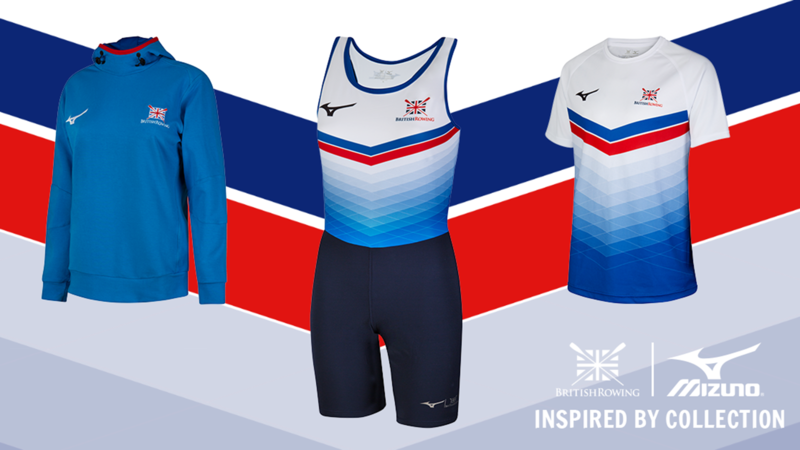 Smith first moved to Henley when he was 22, joining Henley Rowing Club in the 1970s and representing them at Henley Royal Regatta in the Silver Goblets & Nickalls’ Challenge Cup (coxless pairs) and the Wyfold Challenge Cup (coxless fours). 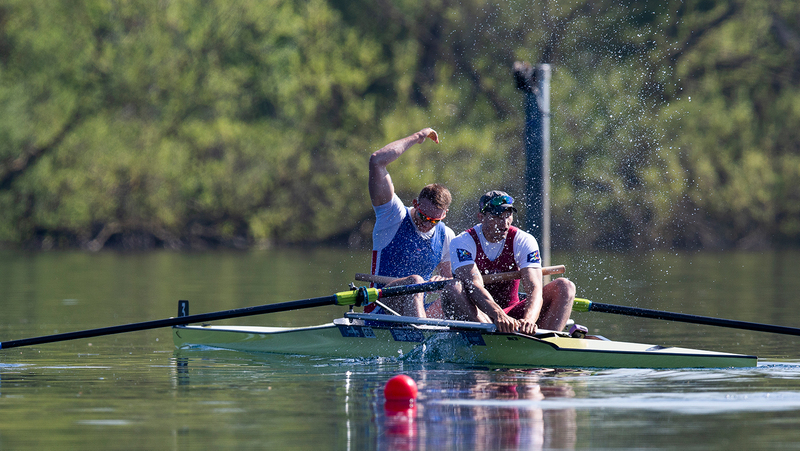 When competing in the qualifiers of the Silver Goblets, he raced in one of the only recorded dead-heats at Henley Royal Regatta, resulting in a re-row, which his crew narrowly lost by a few feet. He later moved on to row for Upper Thames Rowing Club. In 2002, Smith created his own structural engineering business – Graham Smith Associates – and worked very hard to make this successful. He amassed a customer portfolio that stretched across the country and took pride in working with others to create their ideal homes and extensions. As rowing was a lifelong passion, he attended Henley Royal Regatta every year, a highlight for family and friends lucky enough to join him in the Stewards’ Enclosure. More recently, he rejoined Upper Thames Rowing Club where he enjoyed being part of the ‘silvertops’ squad, rowing socially in a mixed boat three to four times a week. For the last two years, he also represented Upper Thames in the prestigious Vogalonga Regatta in Venice, becoming close friends with more members of the club. Smith leaves behind his two children, and an enormous amount of friends who loved him as though he was family. 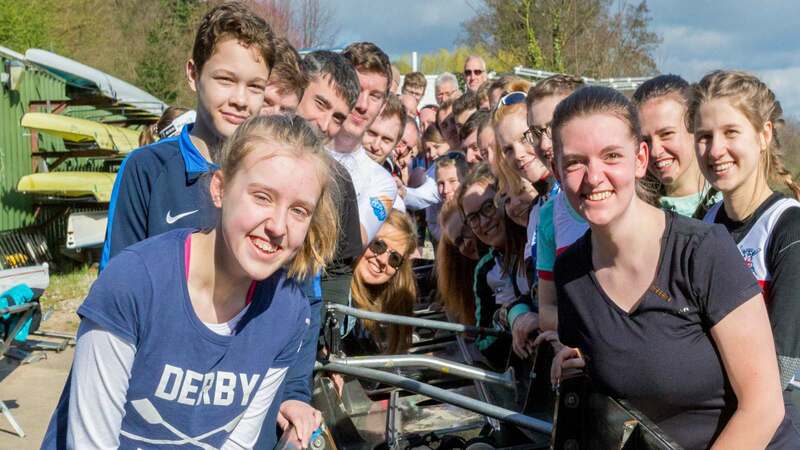 And although he was taken too young, comfort can be found in that his last moments involved him doing something he enjoyed so much; stroking a rowing quad looking out at the River Thames at Henley with his silvertop friends.